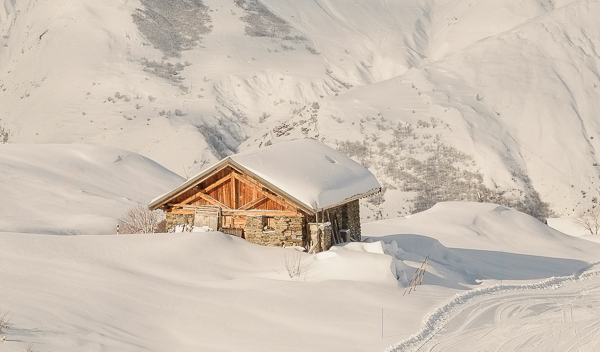 Meribel — The Independent Ski Co.
Méribel is nestled in the Les Allues Valley at the heart of the World’s largest ski area, les Trois Vallées, giving access to over 600km of piste and almost unlimited off-piste terrain. 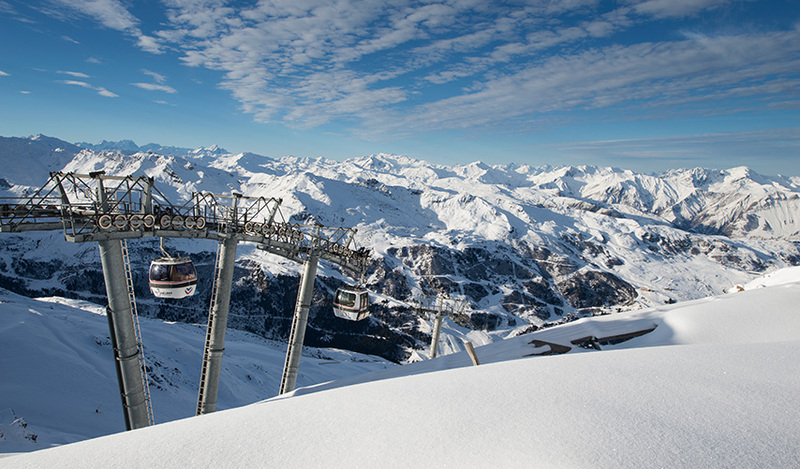 The resort has been popular with British skiers since it was founded by Colonel Peter Lindsay, with the first lift opening above Les Allues in 1938. The attractive traditional chalet architecture Meribel boasts makes it a stunning location ski in, with a varied selection of accommodation to suit most budgets and tastes. 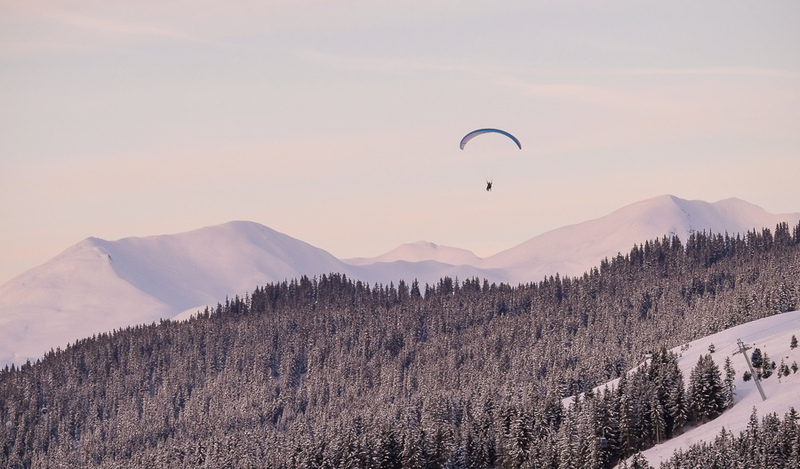 There is an active and vibrant apres-ski scene, for those wishing to unwind after a day on the slopes, along with a plethora of other activities to keep you (and the family) entertained during your stay. Here is a collection of our favourite restaurants in the area, from casual chillout to gastronomic indulgence! We love the cheese here! A great place to relax after tackling the longest piste in Meribel. A little slow service due to its' popularity, worth the wait if you like cabaret and live music though. Very French and very modern cuisine, spectacular deserts to be found here. The après bar of choice, perfect for live music and toffee vodka! Ideal for beginner families, overlooking the Altiport and some of the best salads around. Just below the beginner runs, perfect for a bad weather day and a delicious steak Tartare. Possibly our favourite restaurant ever, certainly not the cheapest but the food is exquisite! An adorable spot, with homely, simple yet delicious food! 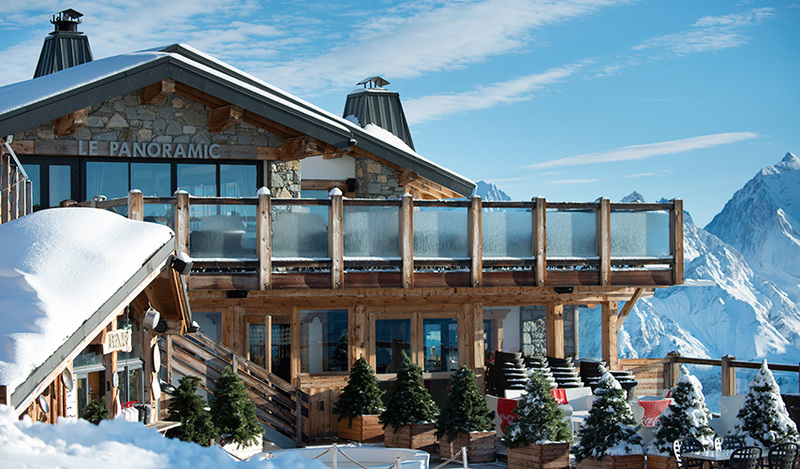 Probably the best burgers around, and at the heart of the apres-ski scene.